Travelling abroad can be an exciting and memorable experience. It can also be incredibly daunting, with a lot of unknowns and new situations to contend with. 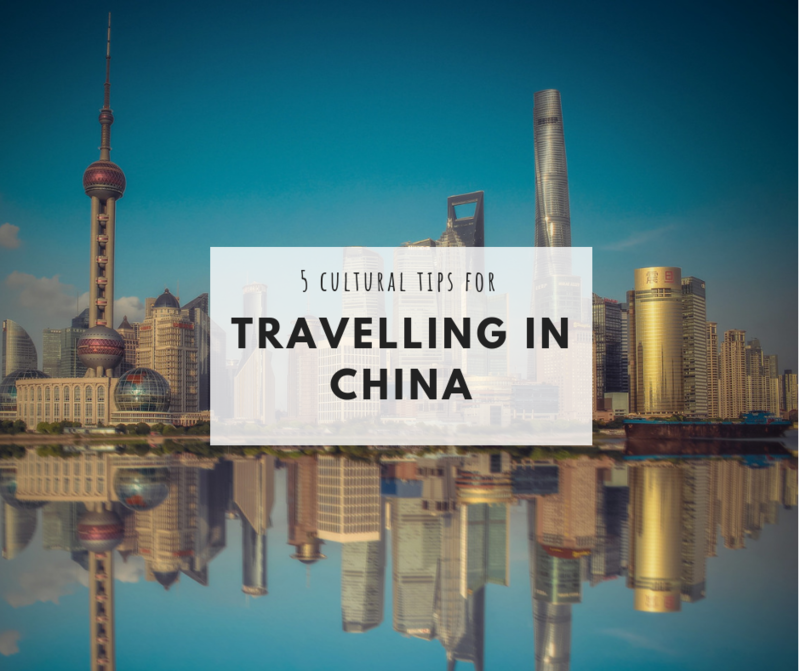 This is especially the case when visiting a country like China, where the culture is so different from that of Western countries. Regardless of where you are travelling to, brushing up on the dos and don’ts of local etiquette can go a long way to help you navigate the unknown terrain. As well as helping you avoid any embarrassing faux pas, you will feel more confident and closer to the culture you are visiting. Importantly, it will also increase your ability to form more meaningful relations with your hosts. In China the customary greeting is a simple handshake, but with a few differences from the one you’re used to. It will last longer than its more abrupt Western cousin – and your grip should be firm! When someone new enters the room, it is seen as rude not to stand up to greet them, so be prepared to get to your feet when someone joins your group. Greetings for both men and women are the same. Whether joining a friend for a meal, going to a friend’s house, or taking part in a business meeting, punctuality is very important. In China it is considered rude to be late, so if you are running behind time, call ahead. When you arrive at an upmarket restaurant, staff will rush forward and guide you to a table. Don’t worry if you can’t read Chinese. Even if the menu is not in English, it should have pictures of the main dishes, or you can always point to what someone else is eating. The staff will be very attentive and will pour tea, arrange a clean linen napkin on your lap as though you were a child, show you how to use chopsticks, and generally fuss over you. This can be quite embarrassing for Westerners, but it is meant to be polite, so just smile and say thank you. Learning how to say a few keywords in the local language can go a long way to increasing your level of interaction with locals. 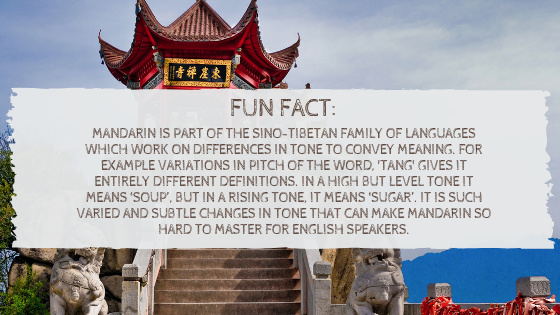 In China, Mandarin is the dominant and official language. Learning how to say thank you and sorry is a great start. In Chinese it’s Xièxiè (pronounced shieh-shieh) for thank you, and Duìbuqǐ (pronounced: dway-boo-chee) for I’m sorry! 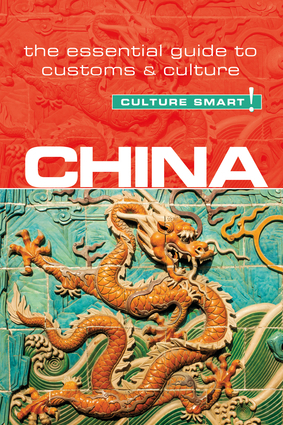 There’s so much to say about the wonders, intricacies, and quirks of China, its people and their culture. To find out more, pick up a copy of Culture Smart! China before you go.